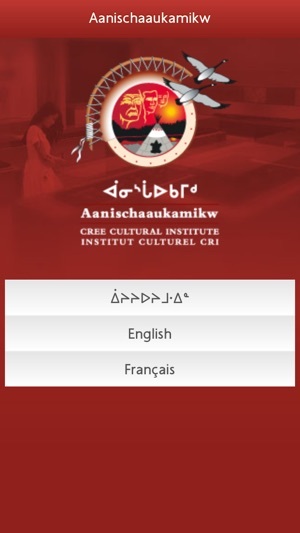 The ACCI app is your gateway to multimedia content supporting the inaugural exhibition of the Aanischaaukamikw Cree Cultural Institute. The ACCI is a place for cultural continuity and for passing on traditions, knowledge and values from generation to generation. This app represents a new way to pass down our traditions, our history, our knowledge and our stories. 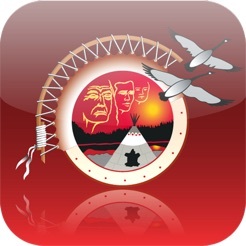 Use the app at home or at the museum to enhance your knowledge of Cree history and culture. 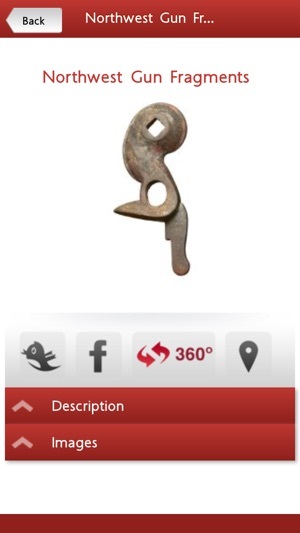 I have been using the and testing out the limits of this application for use inside the museum and I have been encouraging others to download and try out this app, as well. My experience is that the app provides a great "teaser" of information for people who are planning a visit to the Institute as well as for those who would not be able to visit for some time. 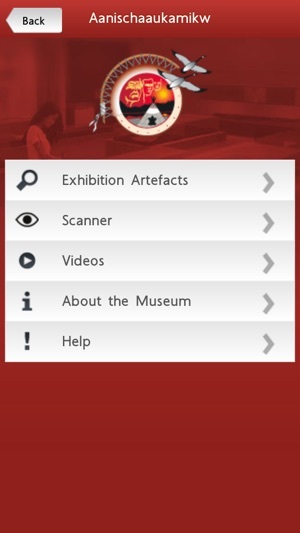 Once you are IN the museum, this app allows you to gain much more detailed information about some of the artefacts and displays (not everything that is in the museum is included in the app) as well as the ability to "upload" information about artefacts when the user has that information. 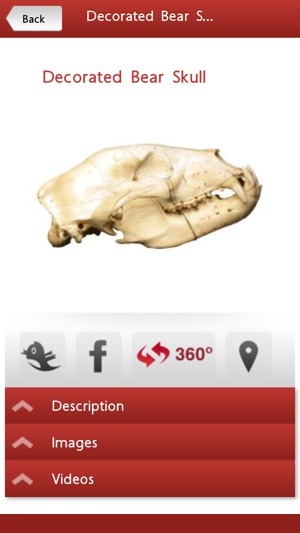 Some museum visitors are also experts on the artefacts and the app allows those visitors to add information that may only be known to one elder or expert in a particular field. My first exposure to the app was on the iPhone/iPod Touch and using it on the iPad now allows a more enjoyable and beautiful museum experience. If you only have an iPhone or iPod Touch, when you visit the museum, you can borrow an iPad at no cost, for the duration of your visit. A beautiful, easy-to-use, fun and informative application. Nice Work! I found this really interesting. Great content and easy to navigate. Always interesting to see technology used by different cultures. Requires iOS 5.0 or later. Compatible with iPhone, iPad and iPod touch.